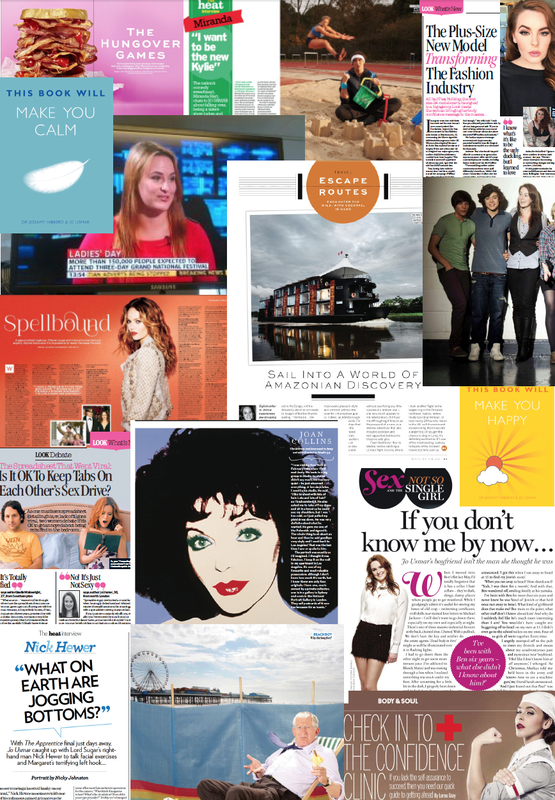 I write for magazines, newspapers and websites about all manner of things – topical features, mental health and wellbeing, celebrity interviews, real life reports, travel and entertainment. Please click on the links below to be directed to a selection of my work. 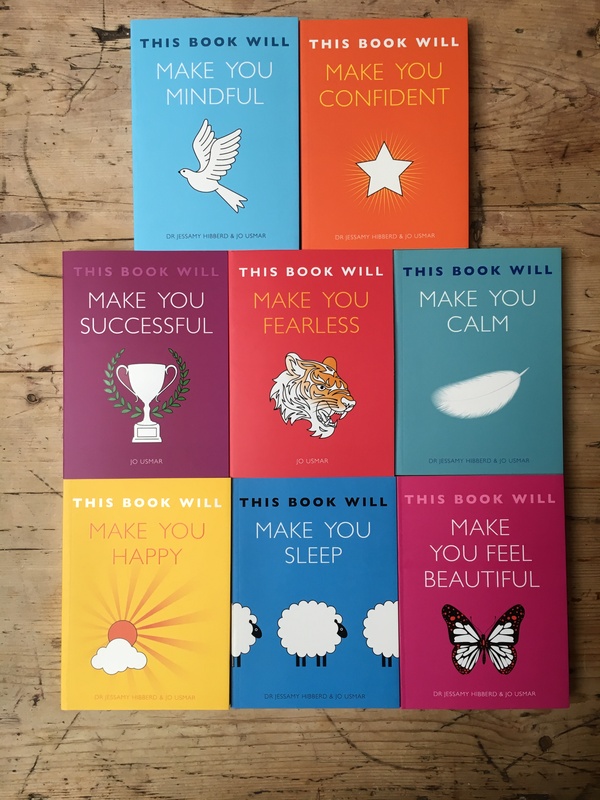 I also write for Mr Hyde, Emerald Street, Shortlist, MSN, The Sun’s TV mag and have been quoted as an expert in wellbeing pieces regarding my self-help books (click here to be directed to ‘book press’). I’ve appeared on Sky News and Radio 4’s Woman’s Hour discussing my work and topical issues. I spent several years working in commissioning at Channel 4 on features and factual entertainment. You know Embarrassing Bodies? That was my idea*. Please get in touch re. any commissions or appearances or just to say “hi” via the Get In Touch tab.